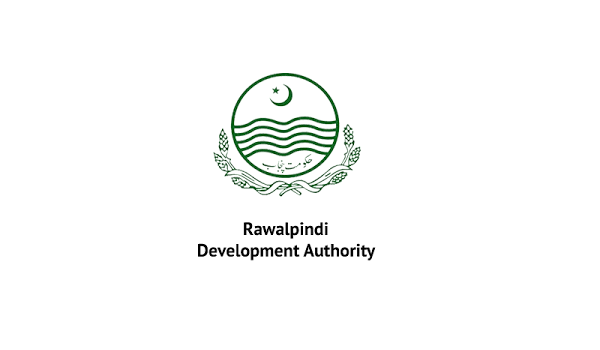 Rawalpindi: The Rawalpindi Development Authority (RDA)’s Department of Land Use and Building Control sealed two houses in an operation, according to a news report. The department conducted the operation near Sanghar Town Service Road. RDA and CDA have been actively conducting operations in both the federal capital and Rawalpindi in the past month. RDA Director General has given strict instructions to the RDA staff to take action against all illegal buildings, plazas and shops in Rawalpindi and to show no lenience in the implementation of law. The Building Control Department staff took action on the basis of the Punjab Development of Cities Act 1976 and sealed the houses.